Award winning and one of the best-selling facial powders in Thailand. 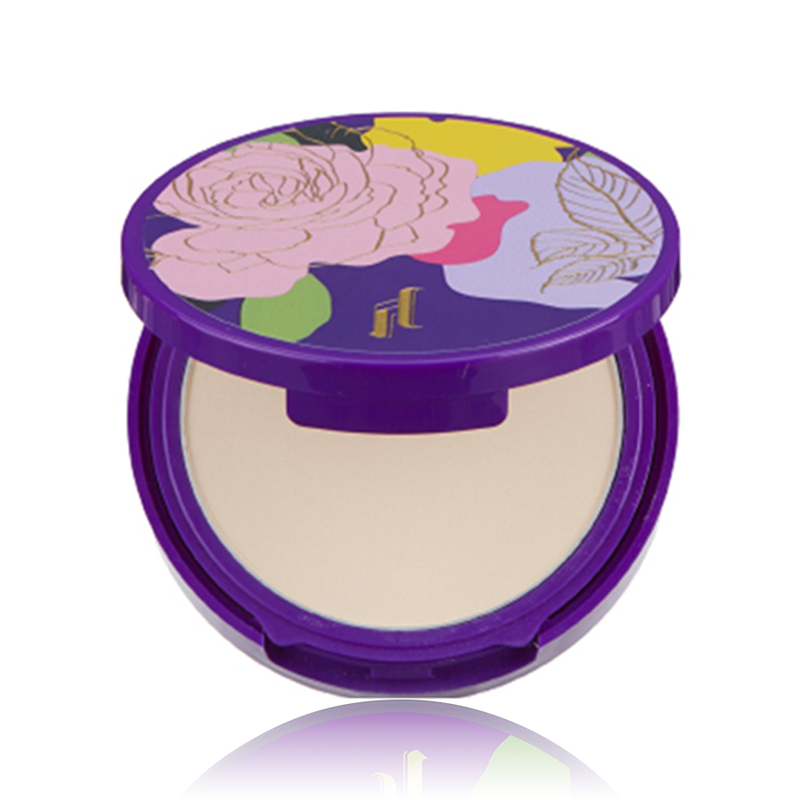 Srichand Translucent Powder is an extremely fine and silky powder that has a unique quality of oil-control benefit. Srichand Translucent Powder works as a setting powder for your makeup without any alteration of colors. The translucent particles help promoting the natural radiant skin, creating smooth and flawless finish on all skin tones, and leaving skin with long-lasting comfort. 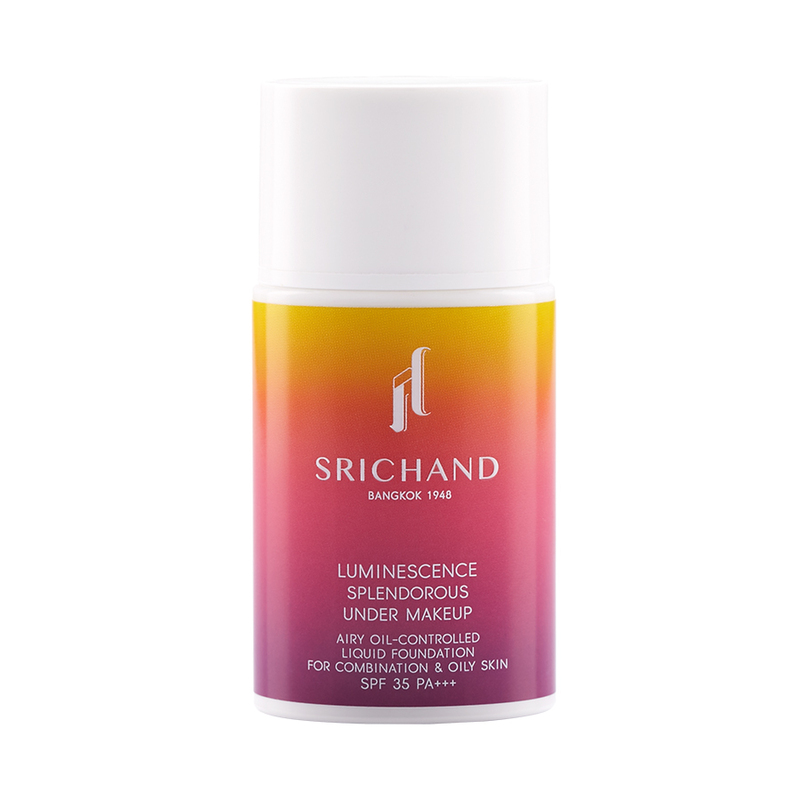 Srichand Translucent Powder comes with an inner lock for carry-on use.